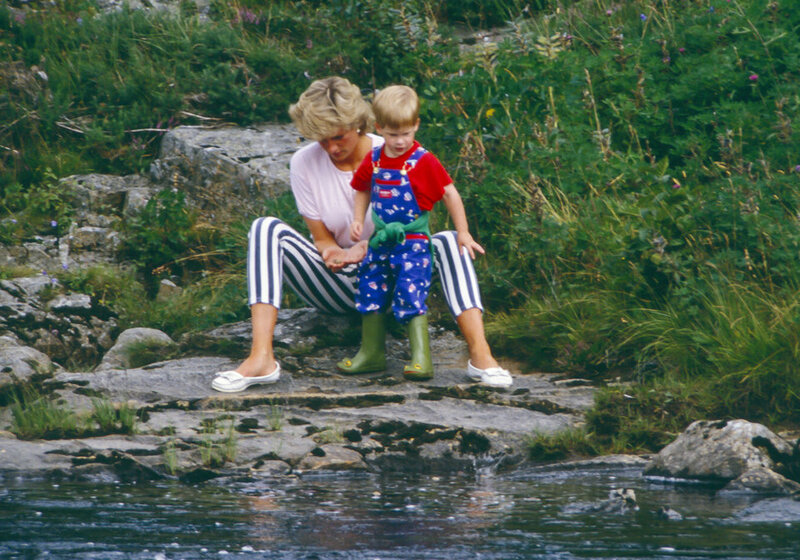 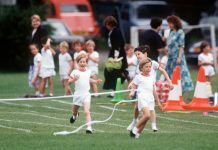 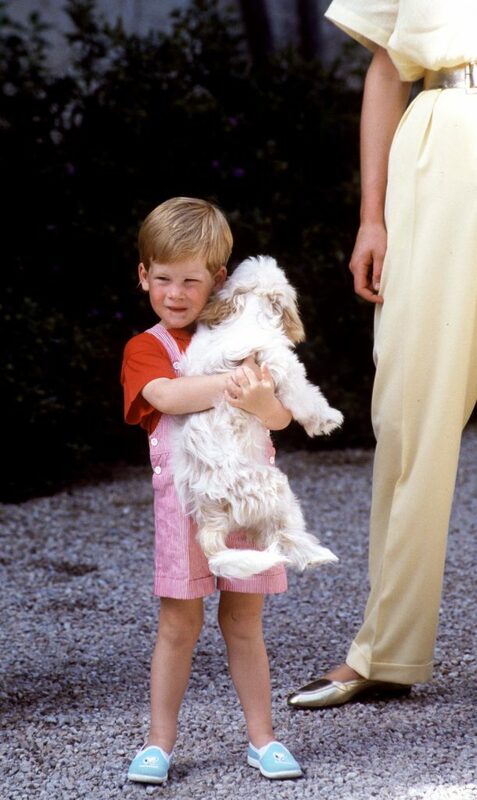 27 Adorable Baby Photos Of Prince Harry As he and Meghan Markle prepare to welcome their first child, here’s a look at Harry’s early years. 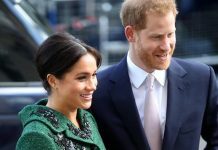 Prince Harry and Meghan Markle are due to welcome their first child sometime in the coming weeks. 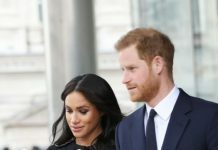 Though the couple has decided to keep the plans around their baby’s birth “private,” people are already speculatingabout every little detail. 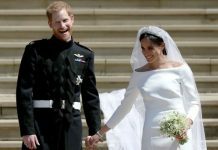 One thing seems certain, however. 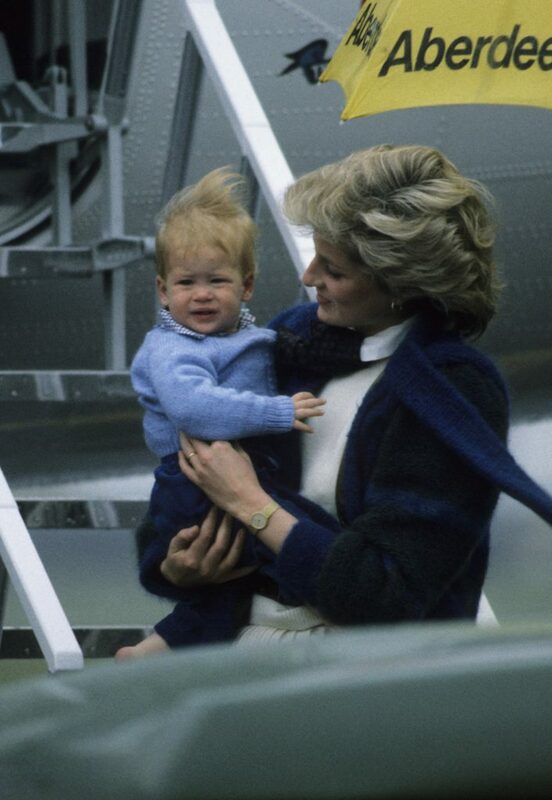 This baby is likely to be royally cute. 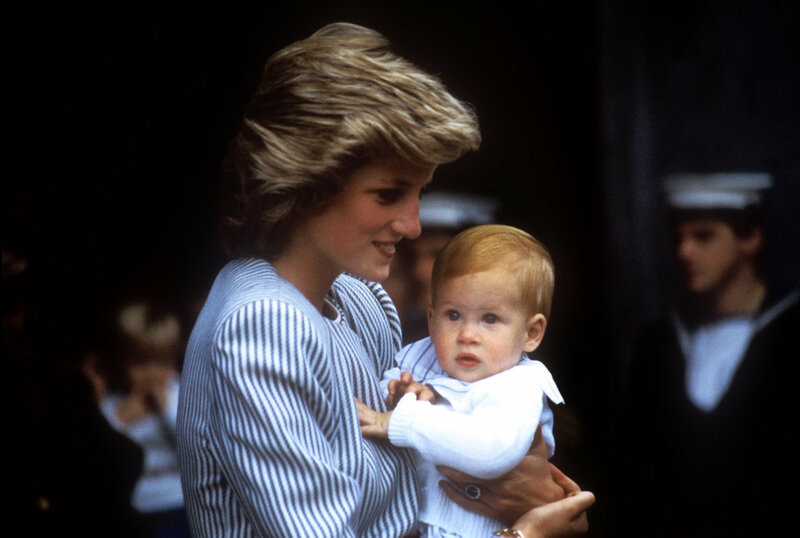 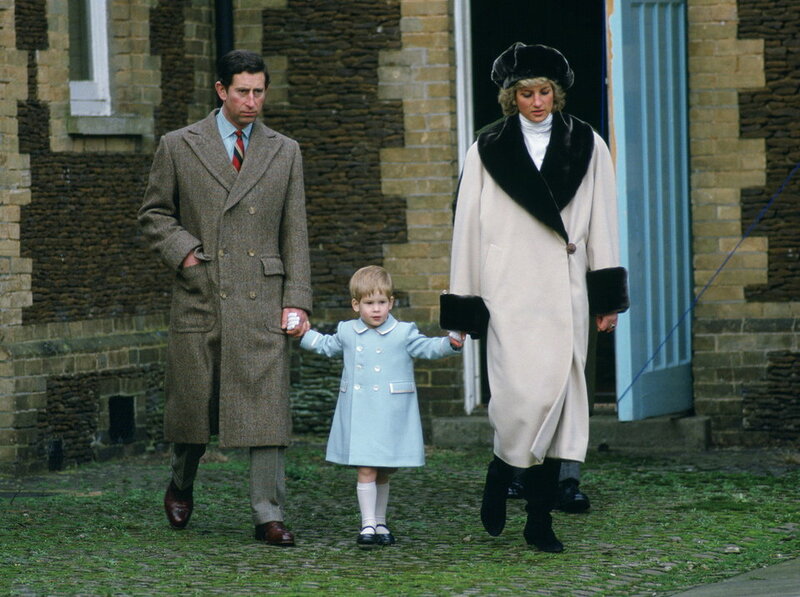 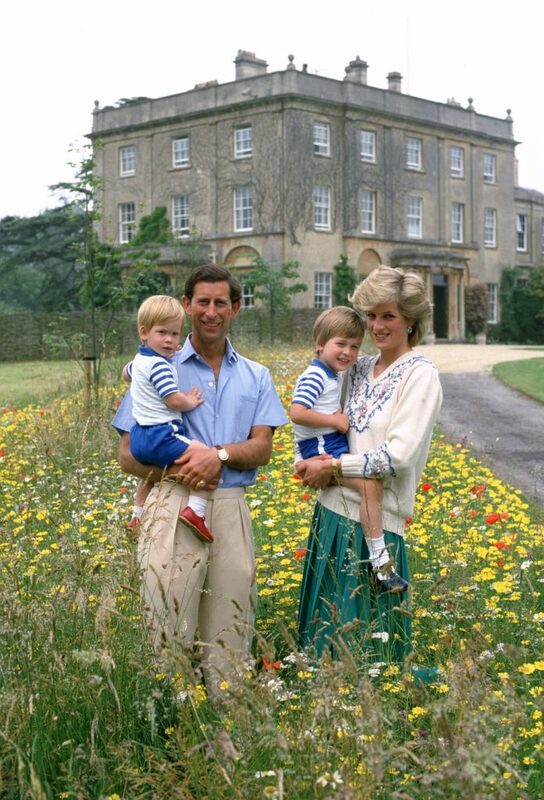 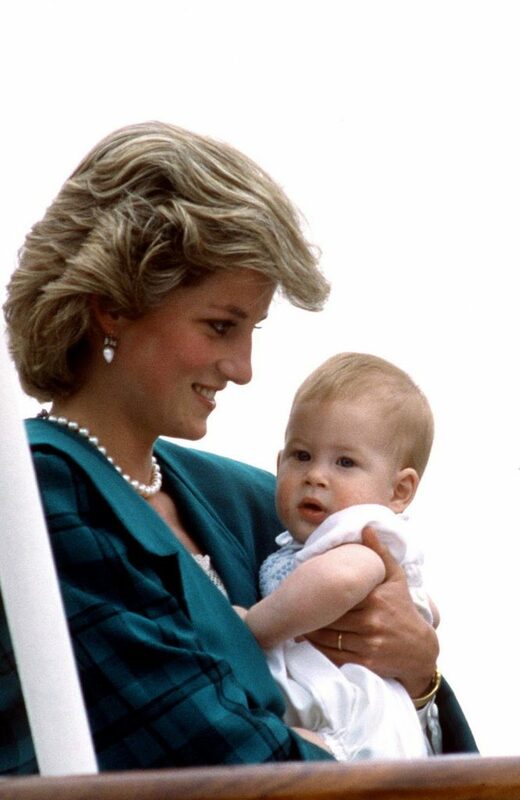 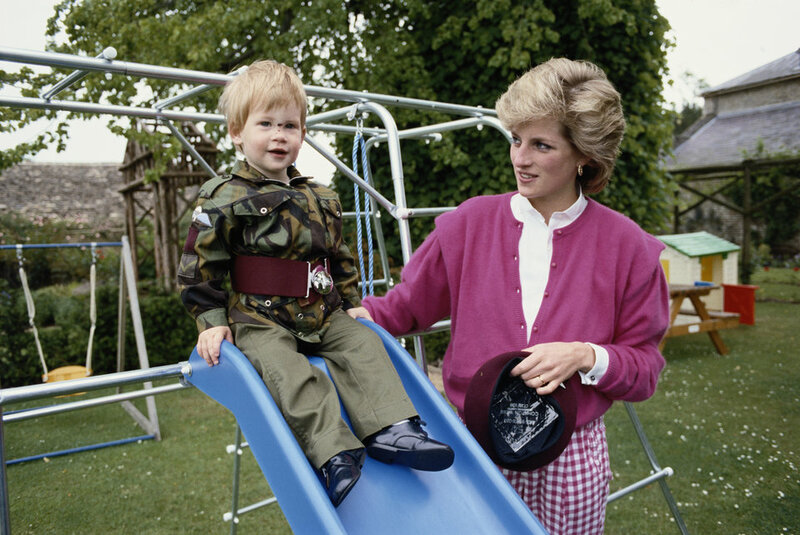 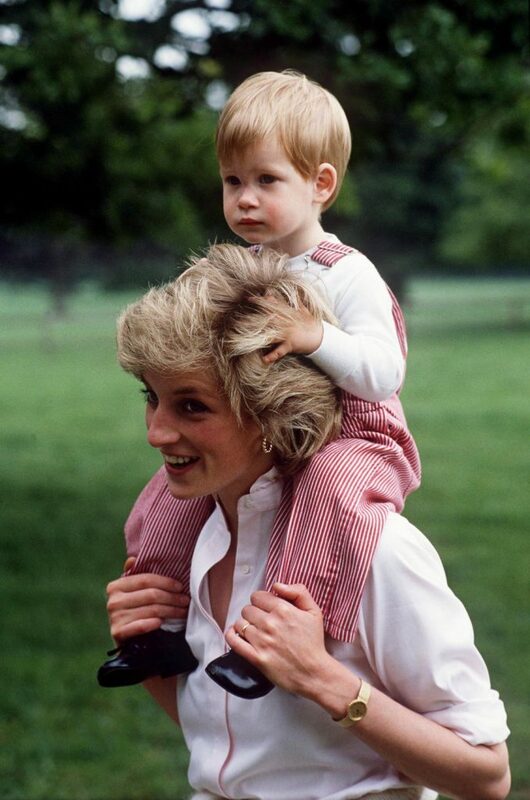 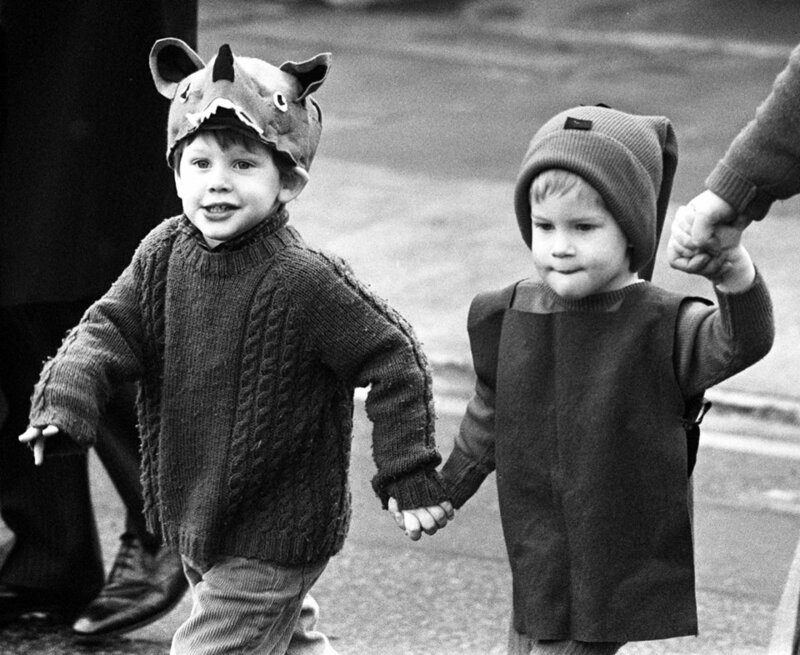 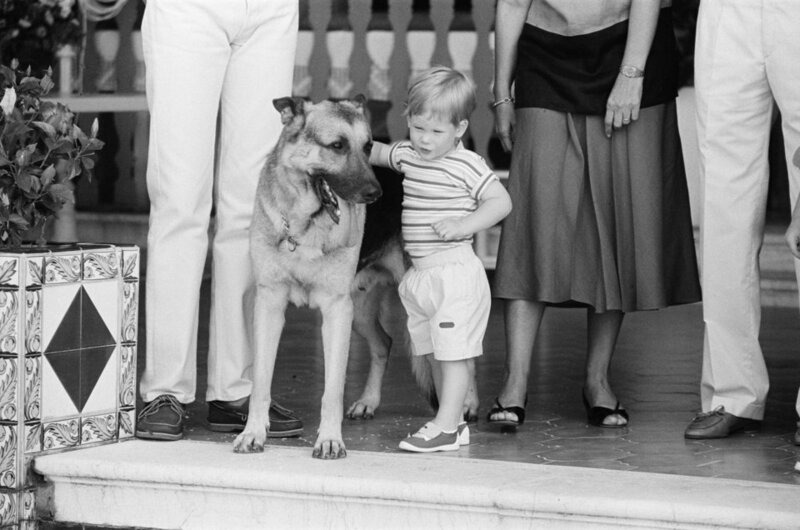 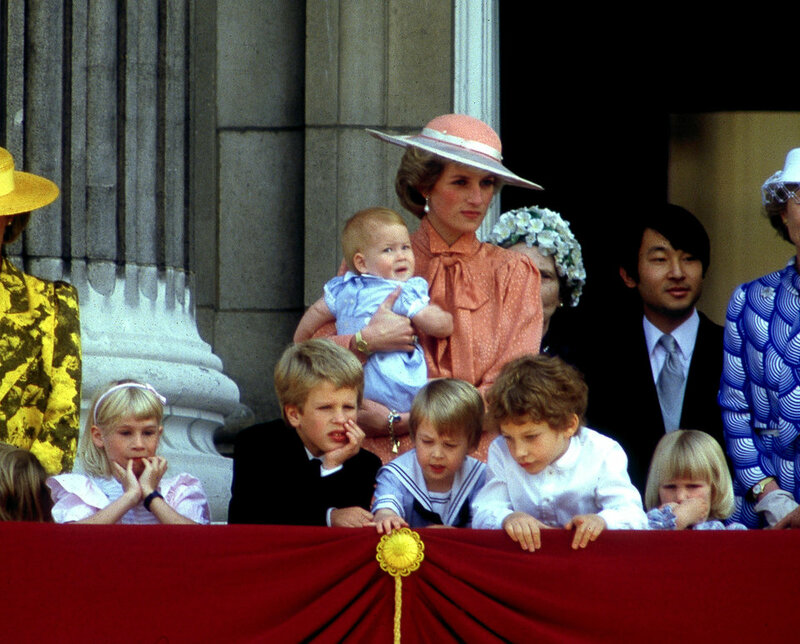 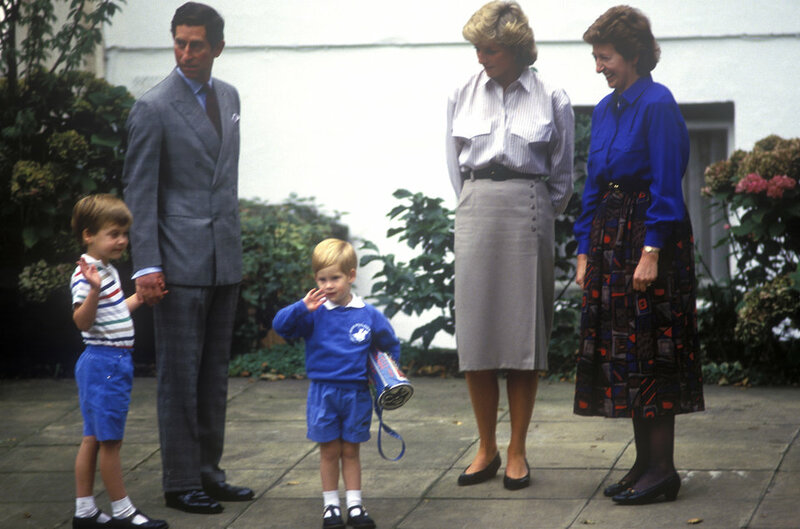 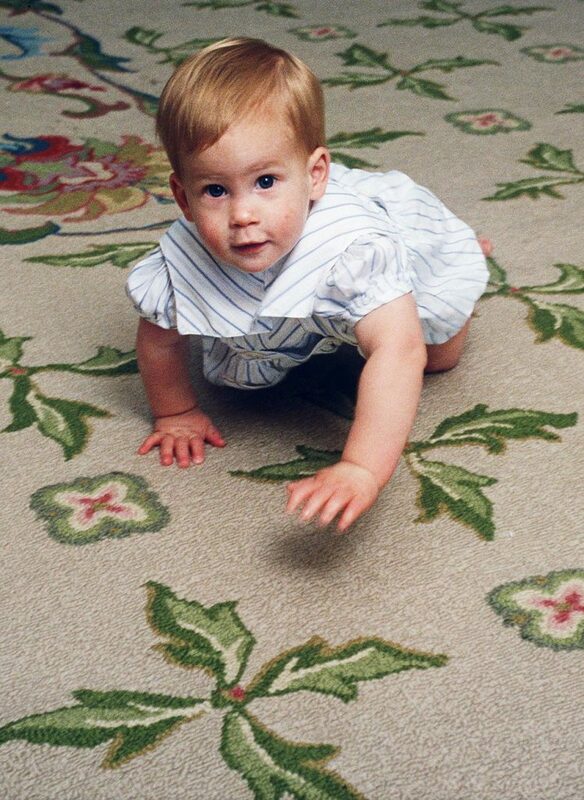 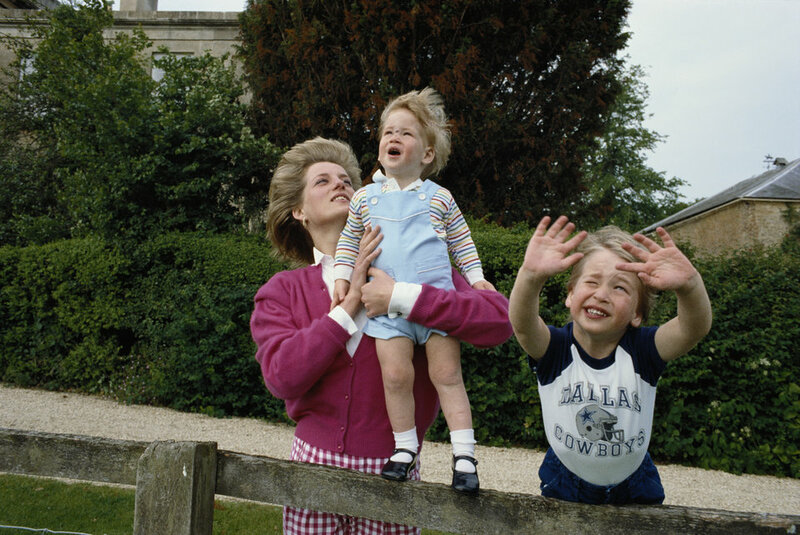 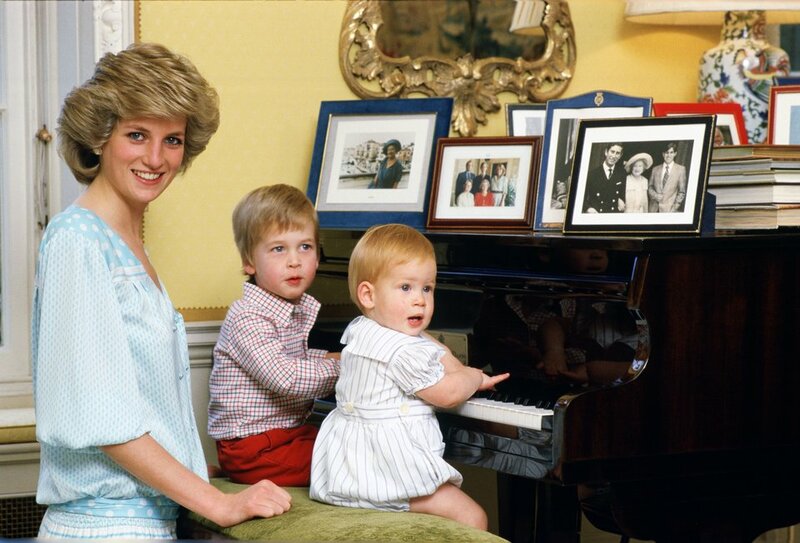 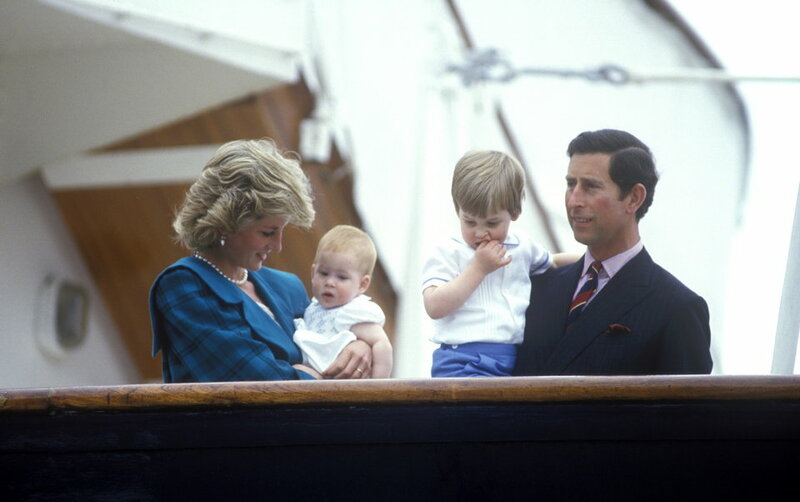 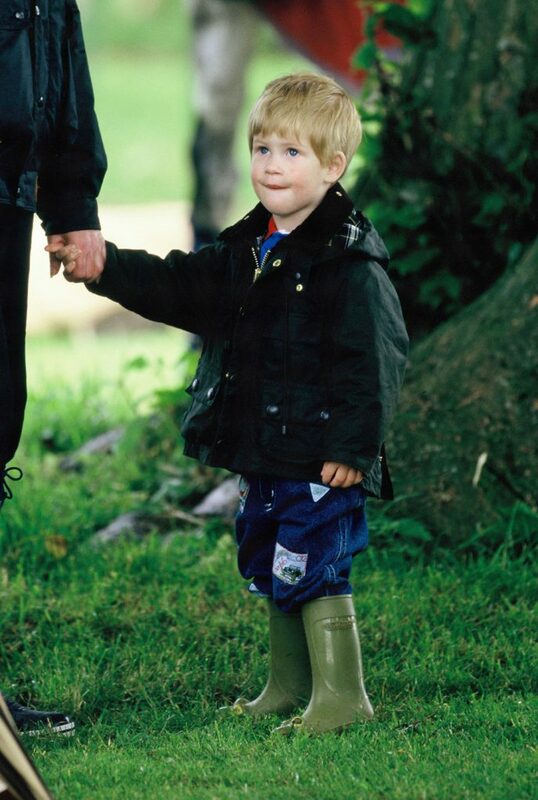 In anticipation of the bundle of joy’s arrival, we’re here to remind you that Prince Harry was a truly adorable baby. 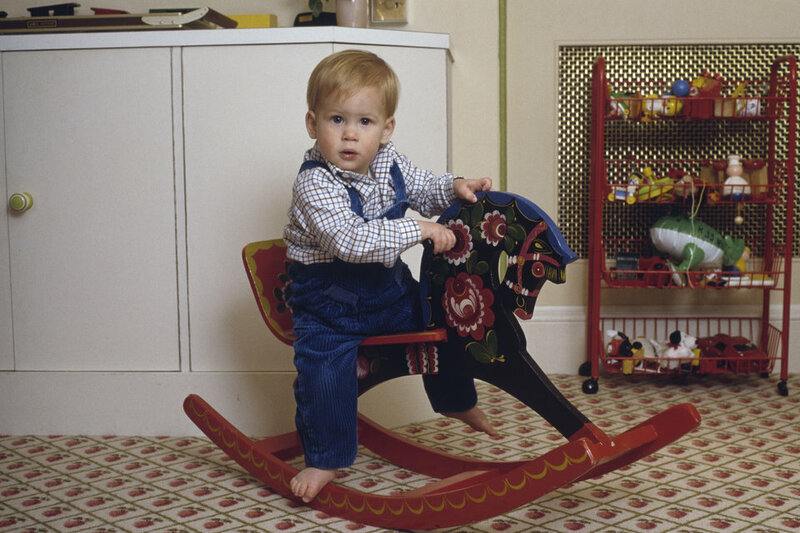 There are endless photos from the famous redhead’s childhood to back that up. 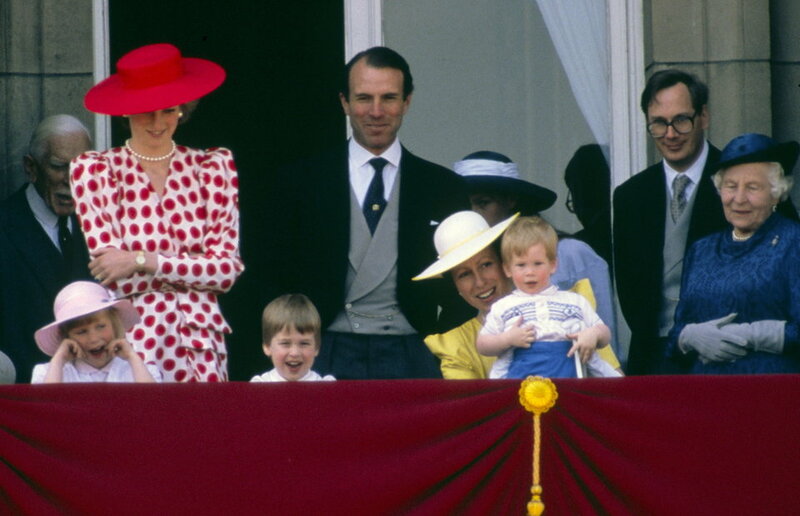 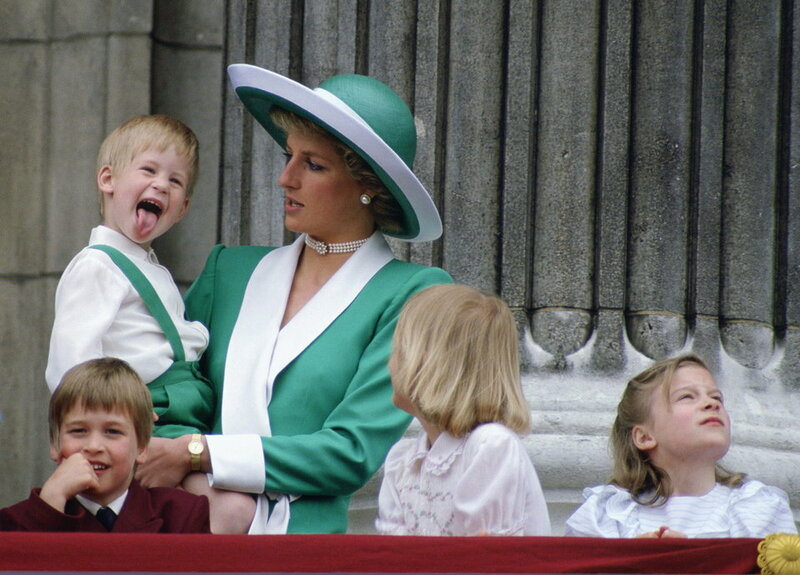 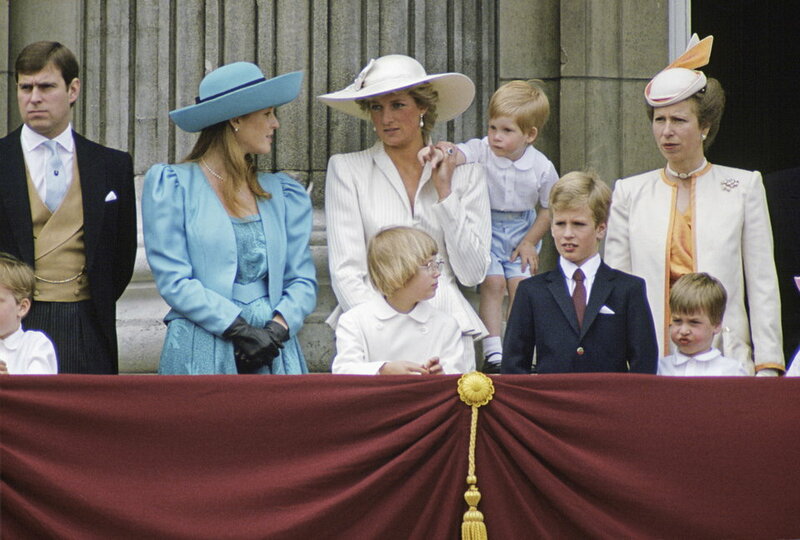 Tim Graham via Getty ImagesHarry at Trooping the Colour in London in June 1988. 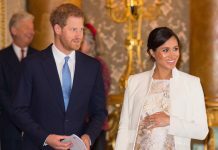 Next articleDid Prince Harry and Meghan Markle Already Have Their Baby? 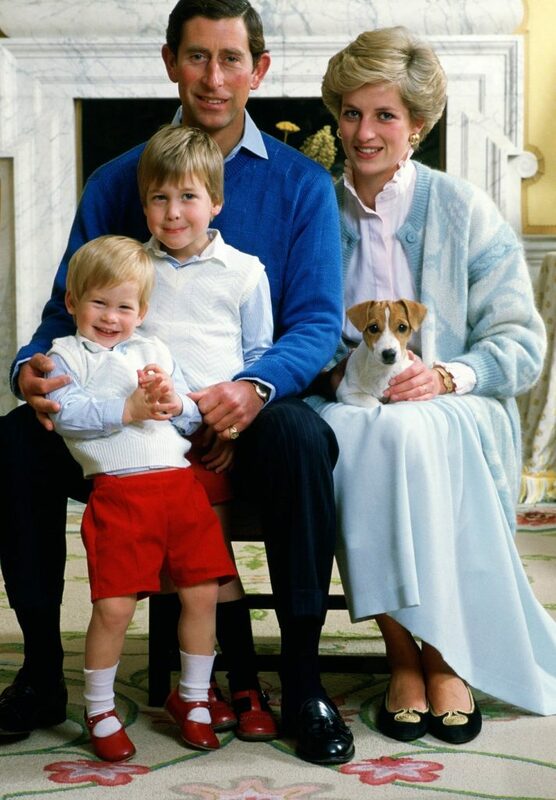 Some Think So Here is Why!